MeteorCraft Mod provides ores without loading new chunks, and retrogen does not work. Alternatively, it adds another renewable (if rare) source of ore.
With MeteorCraft, meteors will periodically come and slam into the ground. 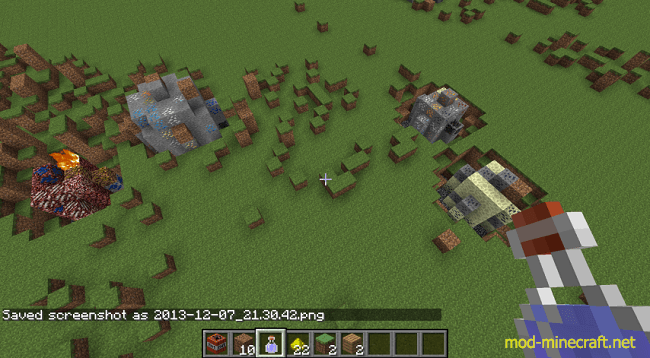 Find the crater, and you will find assorted ores, including mod ores. Gravel ores from TConstruct will not generate. Meteors spawn as one of three types. 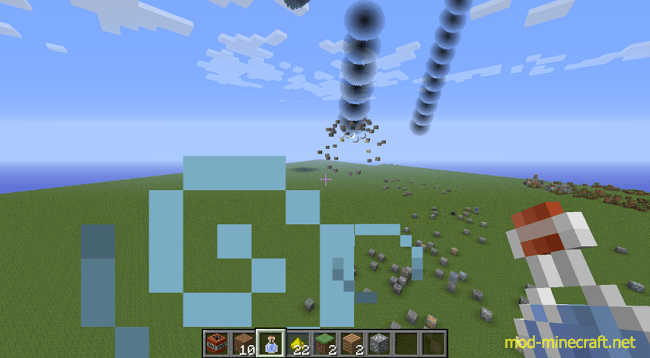 Stone meteors (71%) only carry stone-type ores like Iron, Redstone, Certus Quartz, and Tin. 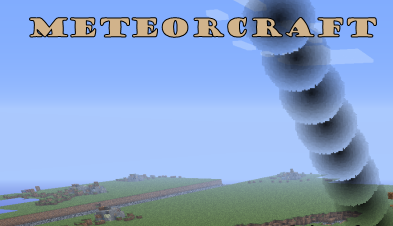 Netherrack meteors (19%) only carry nether ores like Nether Quartz and Ardite. End stone meteors (10%) only carry end-type ores like Pitchblende and Olivine. By default, about 40% of a meteor is ore, with the rest being filler blocks. 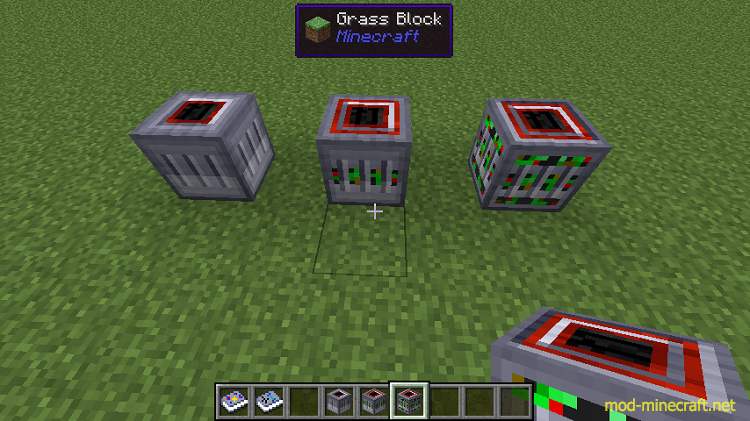 This value can be adjusted in the config, as can which ores are permitted to spawn. Only ores which exist in at least one loaded mod may spawn. 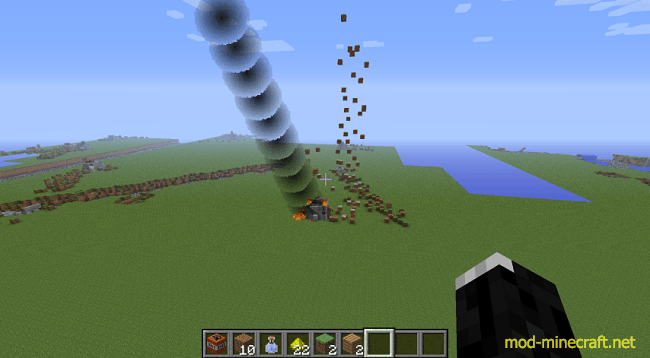 Meteors also carry small amounts of glowstone dust and gunpowder. To avoid having multiple varieties of the same ores, the config automatically tracks the mods which register various ores, allowing you to control whose ores are generated. Meteors are of course destructive, so there are some options to allow you to protect things globally, on a biome-by-biome basis, or by y-level. If a meteor enters a protected biome or passes below the minimum impactable Y-value, it detonates in midair, harmlessly sprinkling about 60% of its blocks below. Meteors spawn about once an hour by default, but this rate can be adjusted as desired. High frequencies are not recommended for serious play due to overabundance of ore and severe terrain damage. Meteors can also occur in showers; a meteor shower lasts between 30 seconds and 5 minutes, during which meteor frequency is vastly increased. Meteor showers are rare ? about 1/1000 meteors comes as part of a shower ? but valuable. All meteors that spawn as part of a shower will explode in the air. Two block types are added by MeteorCraft. If RotaryCraft is installed, they are cheaper to make but require RotaryCraft power. The Meteor Defence Gun, which comes in three tiers, will automatically protect an area from meteor impacts. Higher tiers cost more, but protect a larger area (up to 112×112). 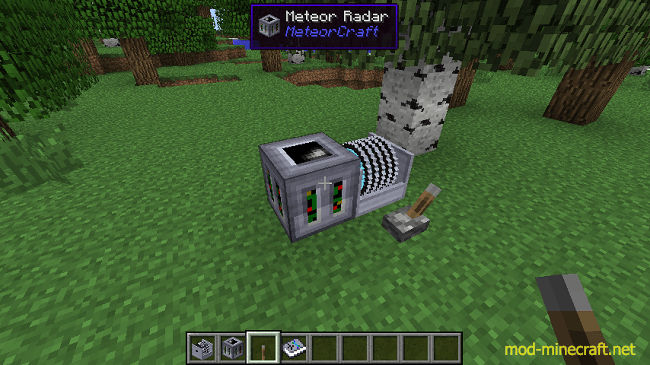 The Meteor Radar will notify you of any meteor spawns or impacts in its (large) range.